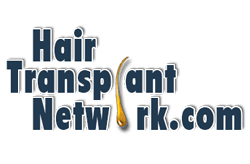 Que: I am desperately in need for a hair transplant procedure, but I am not sure which would be the right procedure for me. I am 65 years old and good physical condition and I have a lot of hair between the ears. It is the top of the head that is the problem area for me. 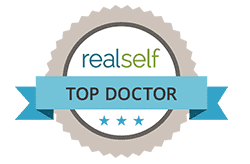 How do I find someone perfect for my procedure and how do I choose the ideal procedure? 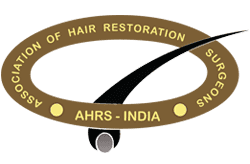 Ans: Finding a good hair transplant surgeon should not be a truly tough task – all you need to do is check the credentials of a few doctors, ensure they are board certified and have the requisite certifications and licenses. 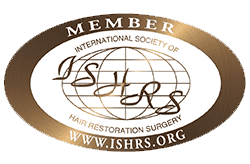 In addition, you can also go through their website and look at the results of previous patients and how many workshops they have attended in the past. 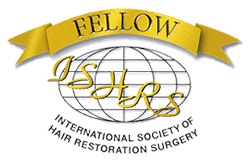 Finally, you should meet the surgeons personally, to get a better understanding of the procedures and to gain the all-important comfort level. Once you have decided which surgeon you would like to go with, finalising on the perfect procedure, should hardly be a task.